Alison Becker talks about Gianni Versace&apos;s rise to fame as a top fashion designer before his murder. 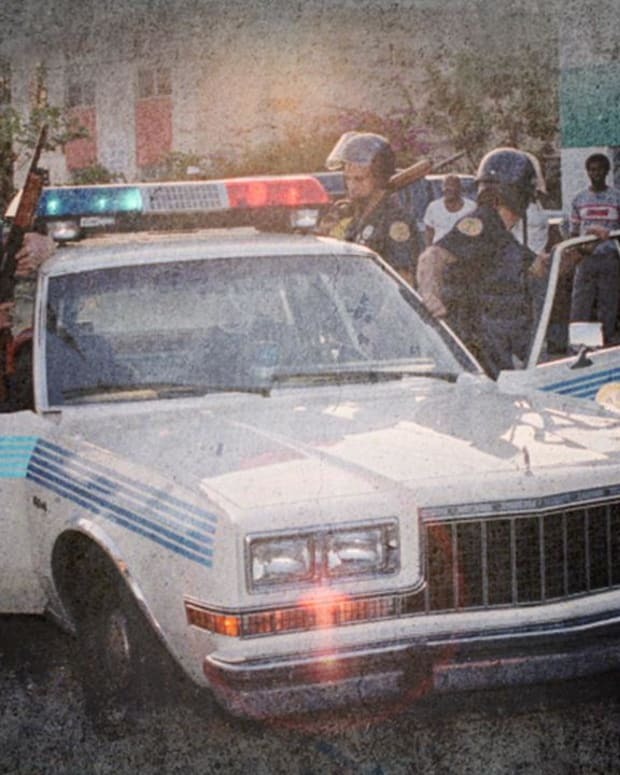 Alison Becker talks about the murder of Gianni Versace, the hunt to find his killer and his lasting legacy. 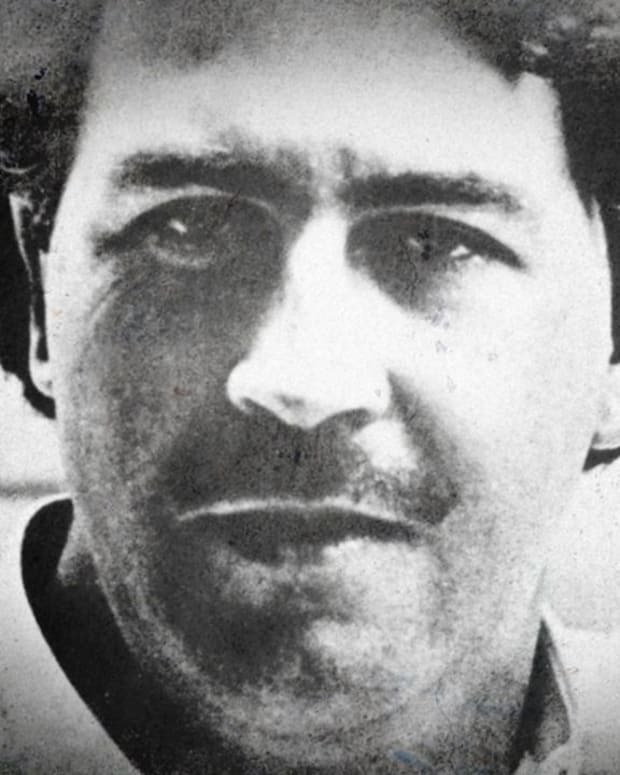 Alison Becker talks about the early lives of Lyle and Erik Menendez and the circumstances of their parents' murder. 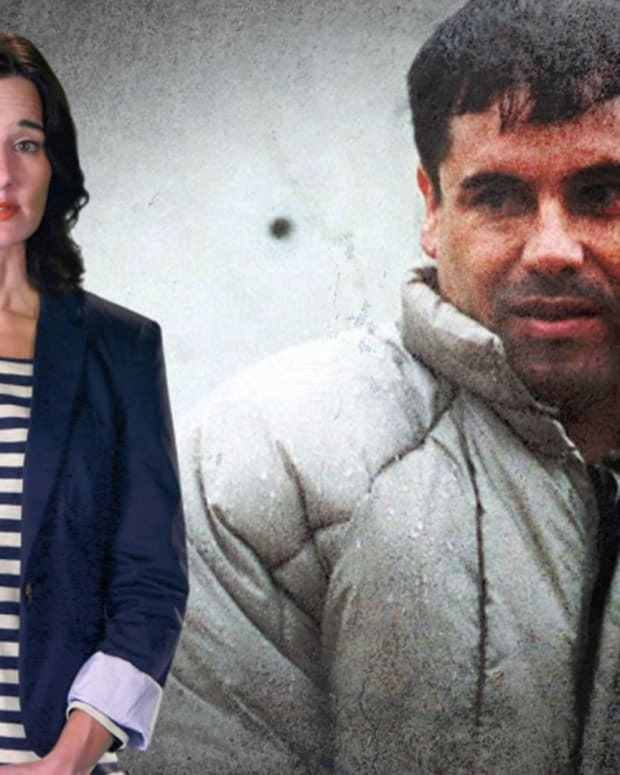 Alison Becker talks about the early years of Mexican drug kingpin Joaquín "El Chapo" Guzmán and the rise of his empire. 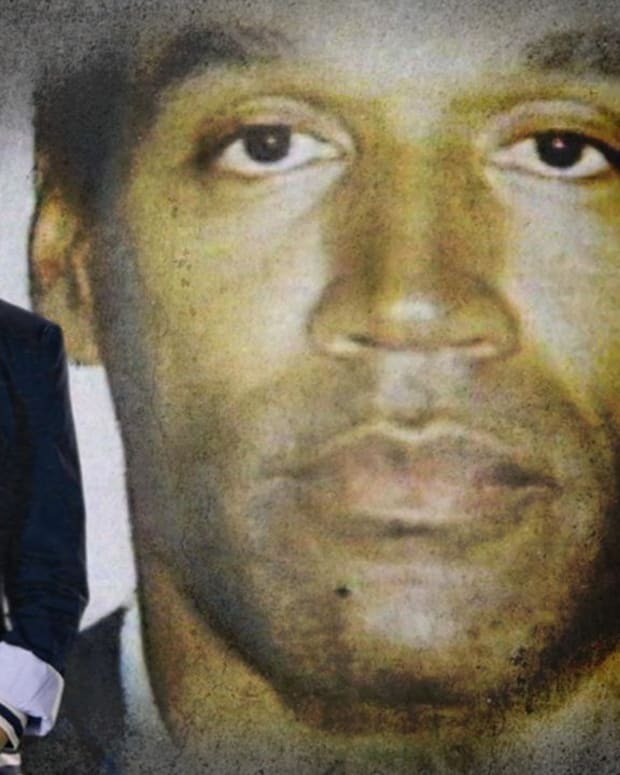 Alison Becker talks about O.J. 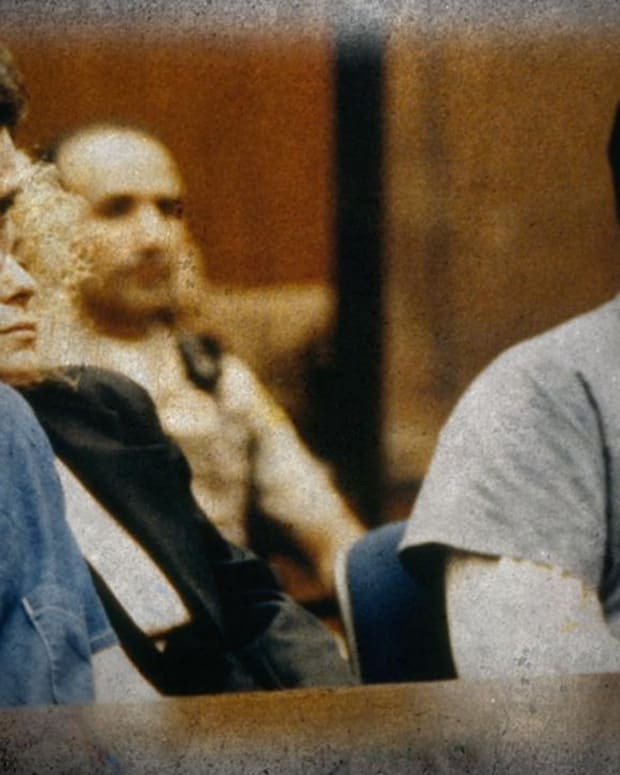 Simpson and the murders of Nicole Brown Simpson and Ron Goldman. 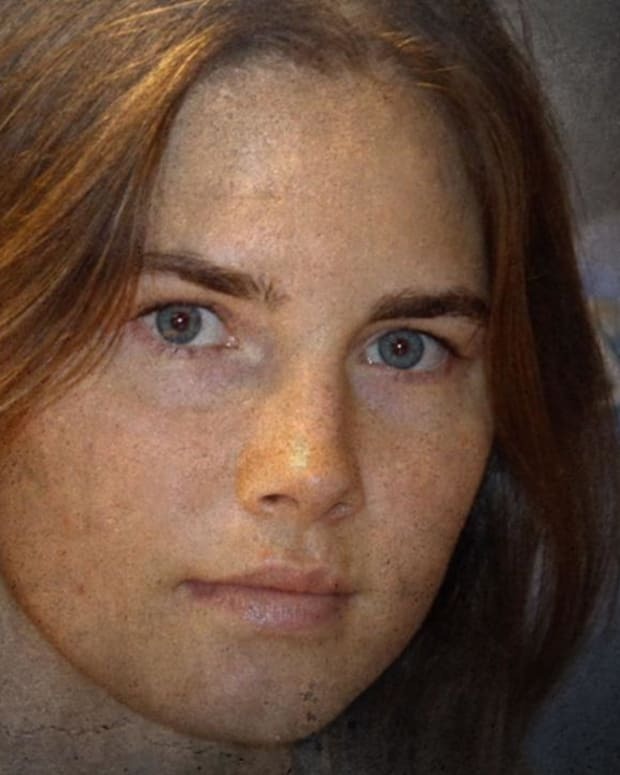 Commentary on Amanda Knox's first weeks in Italy and the murder that flipped her life upside down. 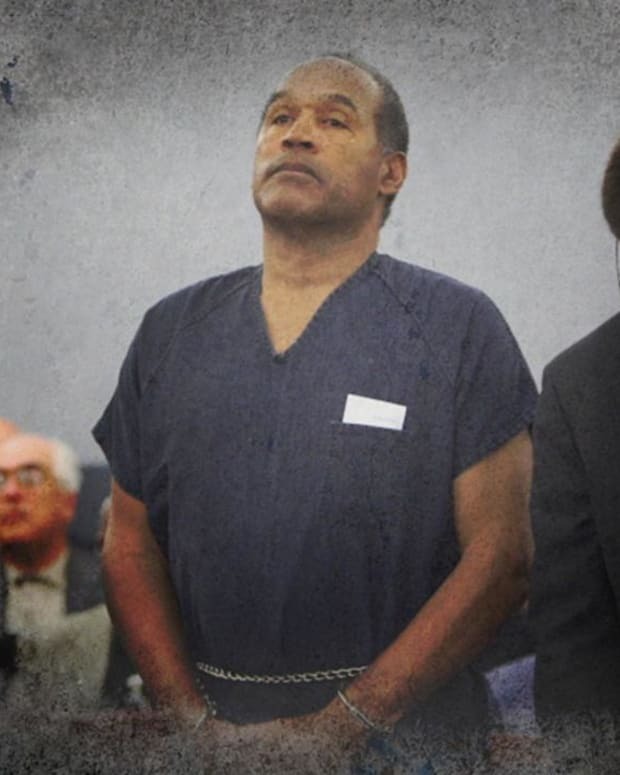 Alison Becker chronicles O.J. Simpson’s early football career and his marriage to - and subsequent divorce from - Nicole Brown Simpson.